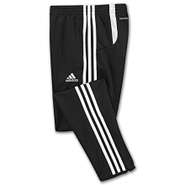 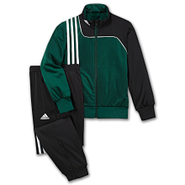 Adidas - Comfortable and easy to wear these adidas Tricot Pants are great for active boys. 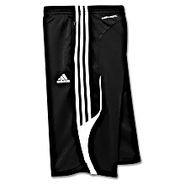 Featuring pockets for all his stuff a comfortable elastic waist and the 3-Stripes down the legs. 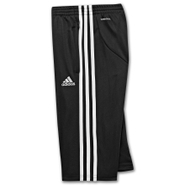 Adidas - Halfway between shorts and pants the adidas Condivo Three-Quarter Training Pants will take him through practice in comfort. 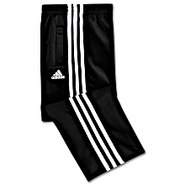 These breathable sweat-wicking boy's soccer pants keep hardworking young players comfortable.